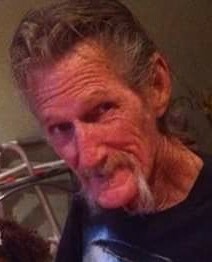 Robert Eugene Humphres went to be with the Lord on February 4, 2019 in Modesto, California. He was born in Helena Arkansas on May 25, 1949 to the late Roy and Nora Humphres. Robert’s family moved to the Modesto and Ceres area about fifty years ago. Rob was a kind and sweet gentle father, grandfather, brother and uncle. He was one of many cousins. Often times, one could pass by their family’s home and find many family, friends and extended family in the yard listening to music, laughing, and spending time together. Family was everything to Robert. Robert is preceded in death by his loving parents, Roy and Nora Humphres; his son Justin Humphres, and daughter in law April Humphres. 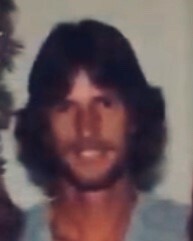 He leaves behind his grandchildren Alicia Humphres, Athena Humphres, Aniya Humphres and Cassidy Humphres; and his siblings Kathryn Humphres, Jerry Humphres and David Humphres Also, Harold Humphres, an uncle who was more like a brother. 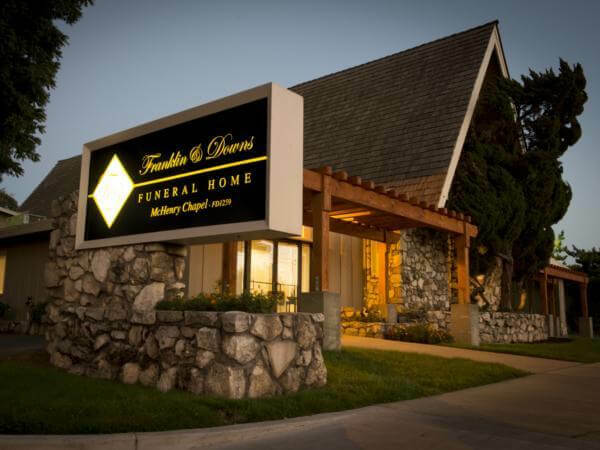 Franklin & Downs Funeral Home - Ceres Chapel is honored to serve Robert’s family during this time. A Memorial Service will be held to celebrate the life of Robert on Saturday, February 23, 2019 at 11:00 in the morning. There will be a potluck reception to follow the memorial service. If you would like to bring your guitars and/or play music to honor Robert, you are welcome to do so. 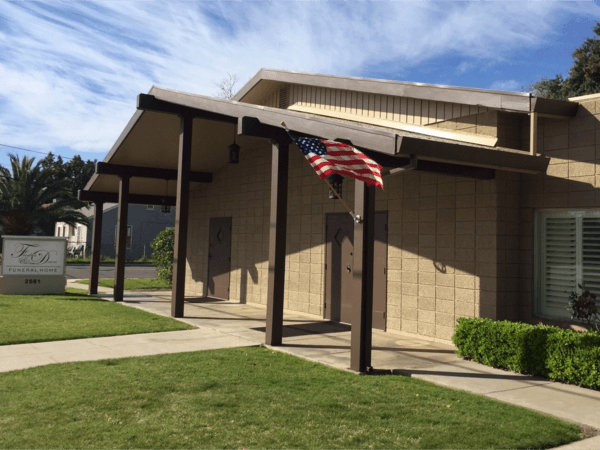 Services and Reception will be held at Franklin & Downs-Ceres 2561 5th Street Ceres, Ca.